JAKARTA — Aid workers described scenes of destruction and desperation Monday in areas of central Sulawesi they reached for the first time since a magnitude 7.5 earthquake and tsunami leveled parts of the Indonesian island, blocked roads and turned solid ground into mud. 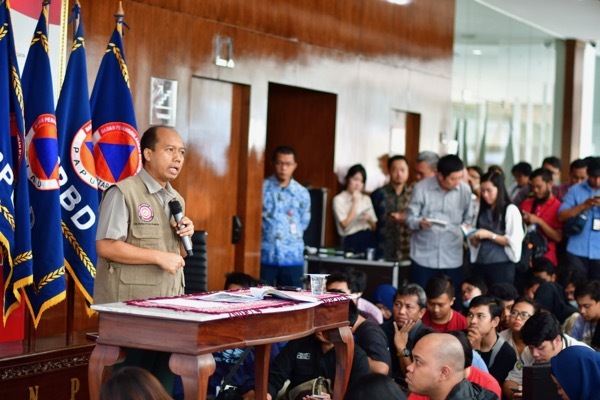 Just outside the hard-hit town of Palu, the regional capital and hub of the relief effort, volunteers retrieved the bodies of 34 students from a Bible school in the town of Sigi Biromaru, said Aulia Arriani, head of communications at the Indonesian Red Cross. “We are concerned about the government’s arrogance in allowing people to loot goods from retail outlets … without coordinating with their owners or management, or with the association,” chairman Roy Nicholas Mandey told Kompas, an Indonesian newspaper.